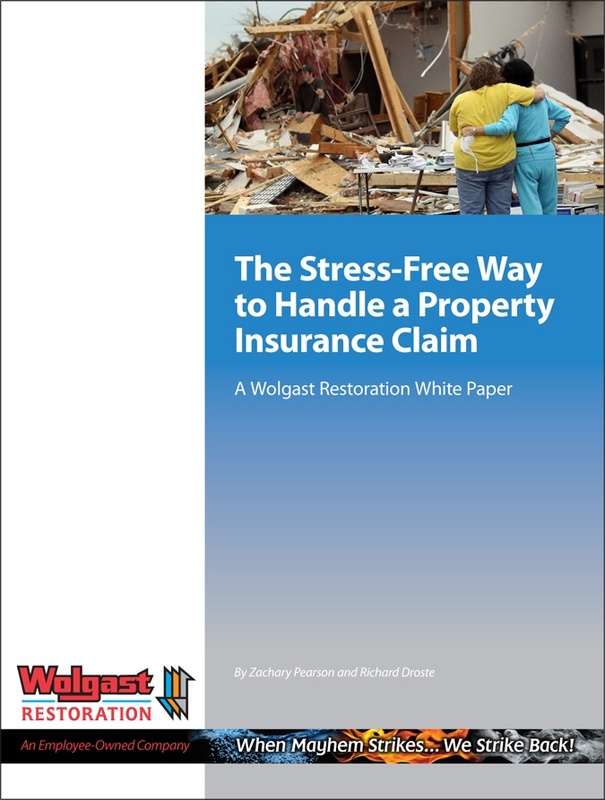 Disaster Response & Recovery...the Wolgast Way. Emergency - Mitigation - Reconstruction Services | Wolgast Restoration, restoration contractor, provides our insurance restoration customers with the same high-quality service and reliability our general construction customers have come to expect. Wolgast Restoration upholds the same principles and values that have contributed to the success of the Wolgast Corporation for over 70 years. By guaranteeing the highest standards for quality, service, performance and professionalism, Wolgast Restoration excels at providing our customers with an excellent value. Implementing our process driven approach to ensure the success of each and every project has been, and will continue to be the Wolgast Way. 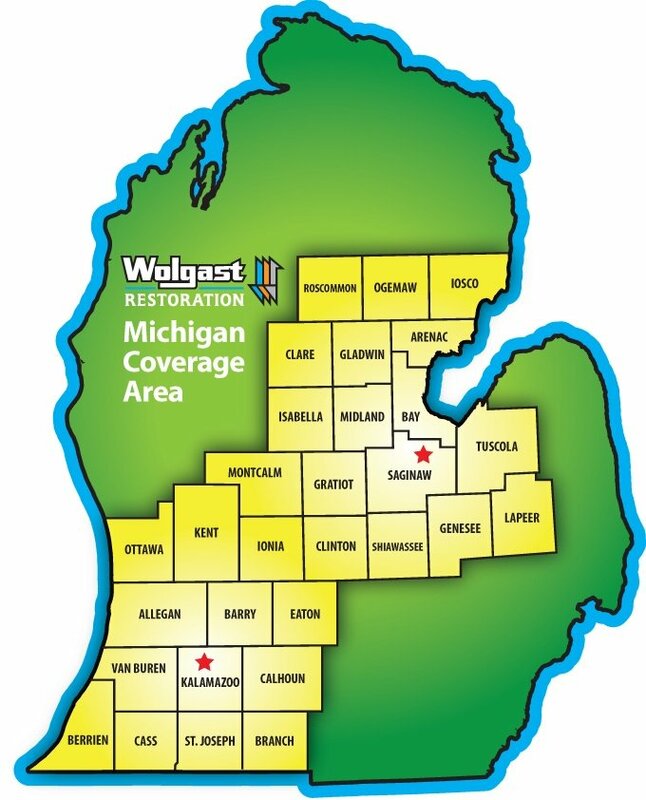 Wolgast Restoration serves the mid-Michigan and Southwest Michigan regions out of our two branch locations in Saginaw and Kalamazoo. We have 24-hour emergency response with an Emergency Restoration Team reaching the surrounding areas at a moments notice. Commercial restoration claims of any significant size or complexity, including large residential losses, often require consultants or experts with specialty knowledge of disaster reconstruction requirements. Wolgast has years of proven experience in these specialty markets: Restaurants; Health Care Facilities; Dental Offices; Educational Institutions; Hospitality Facilities; Housing Complexes. 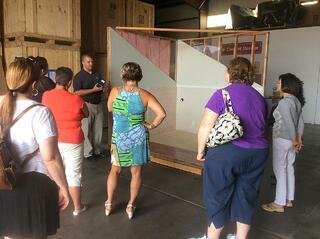 Wolgast Restoration Holds CE Courses for Agents!